The word “bocce” is a plural of the word “boccia” meaning ball in Italian. "Volo," as it is also called by the Italians, derives it’s name from the Italian verb “volare,” meaning “to fly” and refers to the manner of throwing a ball through the air in the attempt of striking away an opponents ball. The French refer to the sport as "Boule Lyonnaise." 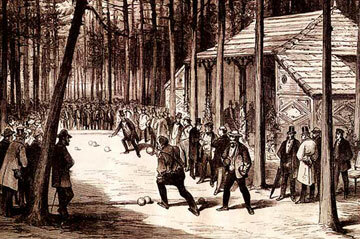 Many believe the ancient Phoenicians, Egyptians, Greeks, & Romans invented an early form of bocce. One theory suggests their soldiers played with rocks to pass time in-between battles. 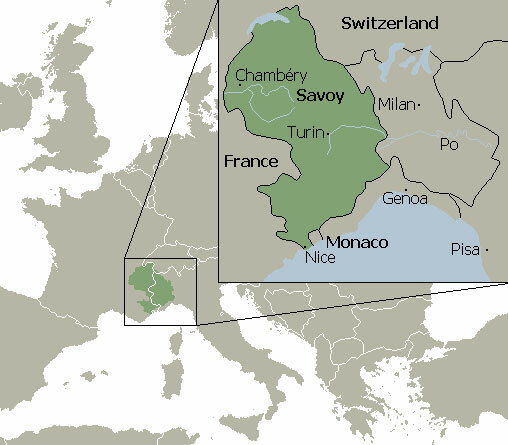 Modern Bocce finds its origins near the cities of Torino, Italy and Lyon, France and stems from the House of Savoy dynasty, which ruled from 1003 to 1860. Before the 1850's, custom-made wooden balls were used that sometimes were fortified by adding a few blacksmiths' nails. These balls had many defects as they deformed quickly, especially when played on rocky terrain. 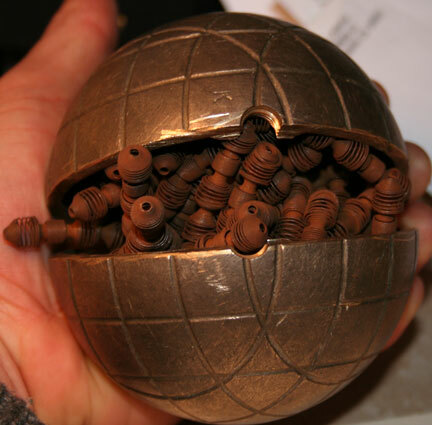 Once factory made nails became available, the results made for durable balls covered in iron nails with round and flat heads. The makers were creative; using nails of different metals and colors (steel, brass and copper) to set out different designs and patterns. 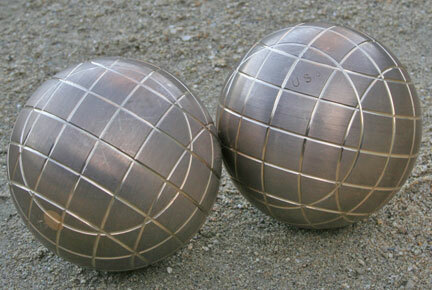 In 1923 metal technology took hold and players since use custom-made bronze balls with variations in weight (900 - 1200g), diameter (90 - 110mm), and pattern, so they can use a ball most suitable for their hand size and throwing style. These balls can be hollow, or filled with an array of non-liquid substances to minimize bouncing. 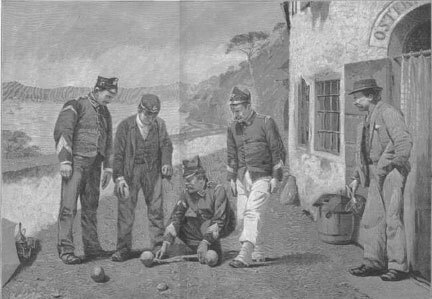 The first club of Bocce was born in 1850 in Lyon, France and called "Le Clos Jouve" on the "plateau de la Croix-Rousse." 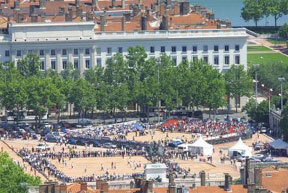 The first major competition was The Pentecote tournament Bellecour in Lyon, France in 1895 that still exists today, with thousands of participants. 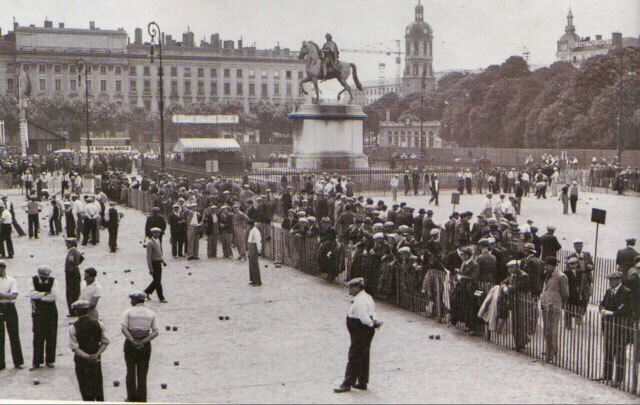 In 1900 Bocce was featured in the Olympic games in Paris, France as an exhibition sport. 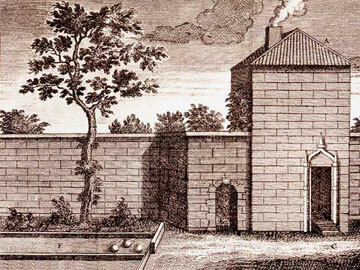 European immirants are mostly responsible for spreading bocce throughout the globe. The Aquatic Park Bocce Club in San Francisco, California (pictured below in 1942) is oldest US bocce club and an example of a club that was founded by Italian immigrants from Piemonte and Liguria. Presently the Federation International de Boules (FIB) regulates bocce at the international level and dictates the official rules. 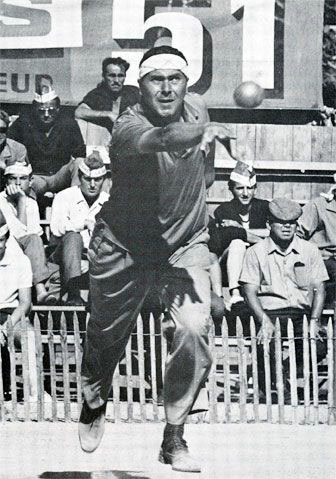 The FIB was founded on April 14, 1946 and the first World Bocce Championship was held in 1947. 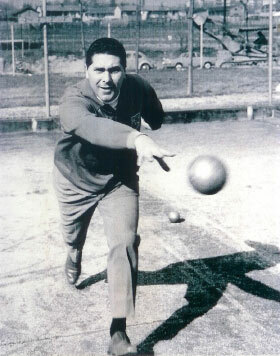 Along with traditional events like Singles and Doubles, newer events have emerged such as the Progressive Throw and Relay; which focus on the more athletic aspects of bocce. The sport thrives most in the Mediterranean with France, Italy, Slovenia, & Croatia having the highest level and concentration of players. Over 30 nations participate in World Bocce Championships every odd year. The two biggest bocce tournaments in the world are the Pentecote tournament Bellecour in Lyon, France and the Gara Alassio in Italy. Both quadruples single elimination tournaments are 2 days and include over 4000 participants each! 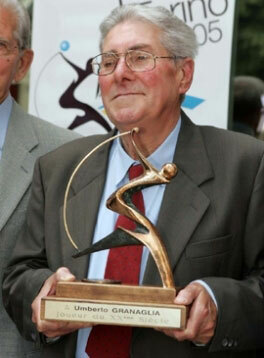 The great Italian Umberto Granaglia (May 20, 1931  December 13, 2008) is largely considered the best bocce player ever and was named “Player of the 20th Century" by the Confederation Mondiale des Sport de Boules in 2005. In a 23 year career he won more World (13), European (12), and Italian (46) Championships than anyone. His silhouette is recognized throughout the bocce world as his likeness embellishes the perfect player. 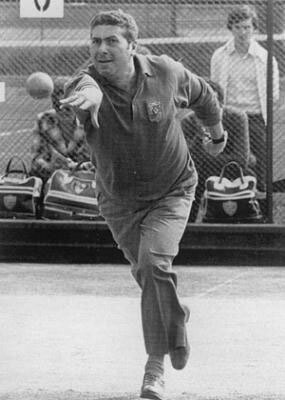 There are many great bocce champions, past and present, but none as accomplished or famous than Granaglia. "Fanny" began on the "plateau de la Croix-Rousse" between 1860 et 1870 in Lyon, France. She was not known as a player, but rather a girl who would expose her backside to the losers of the match. The losers would then be obliged to kiss it in defeat! Today it is common for clubs to have a picture or sculpture of Fanny, thus providing something to kiss for anyone who loses without scoring a single point. © 2005 Benjamin Tosi and Amacker Bullwinkle. All rights reserved.